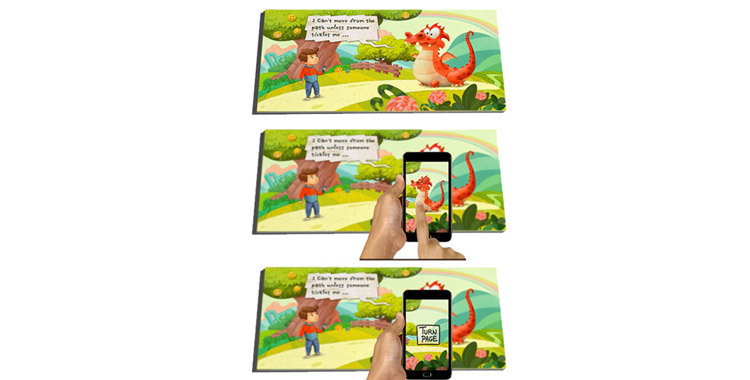 An interactive storybook where the reader scans the pages of the book with the app (image recognition) and continues the story via mini games on his device. 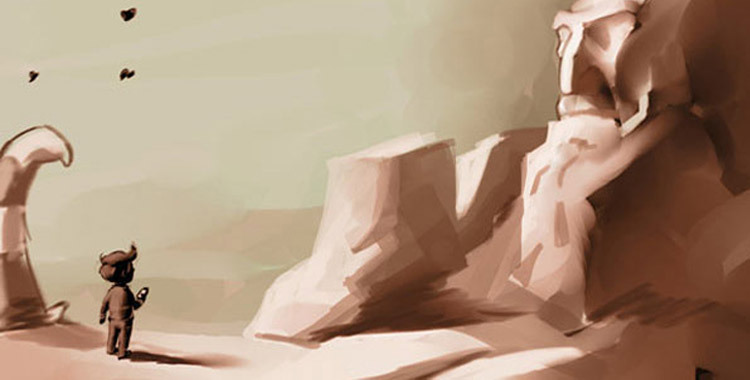 The book consists of 28 pages hardcover and a free accompanying app. 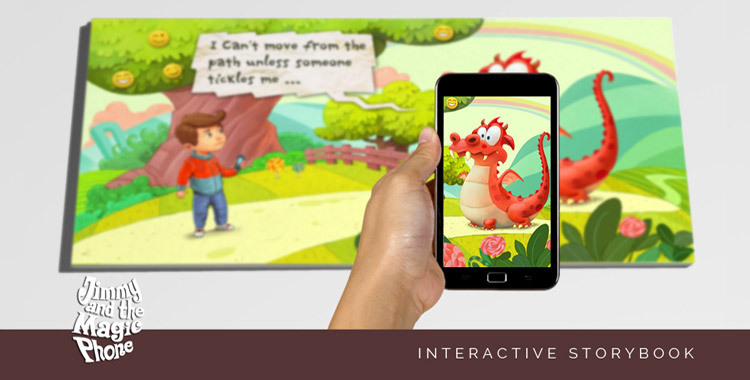 The app is using image recognition technology to identify in which page of the book is the reader, expands the story via interactive games on the device, adding atmosphere and interactivity making reading a unique experience. 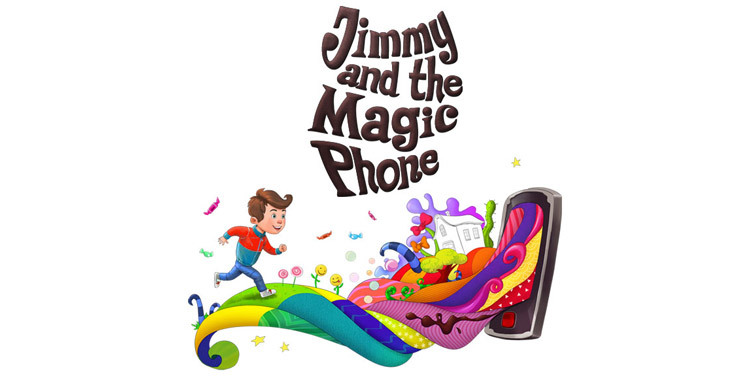 focused on mobile apps, web services and creative media.